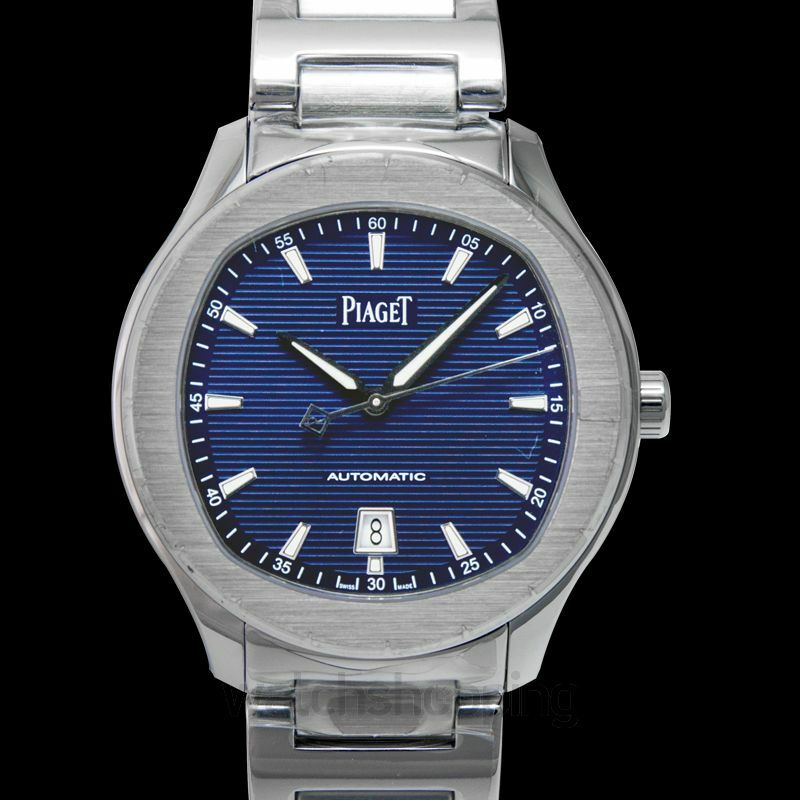 Featuring a pleasant blue guilloche dial, this watch has an easily wearable design, something you can easily sport on a day to day basis. 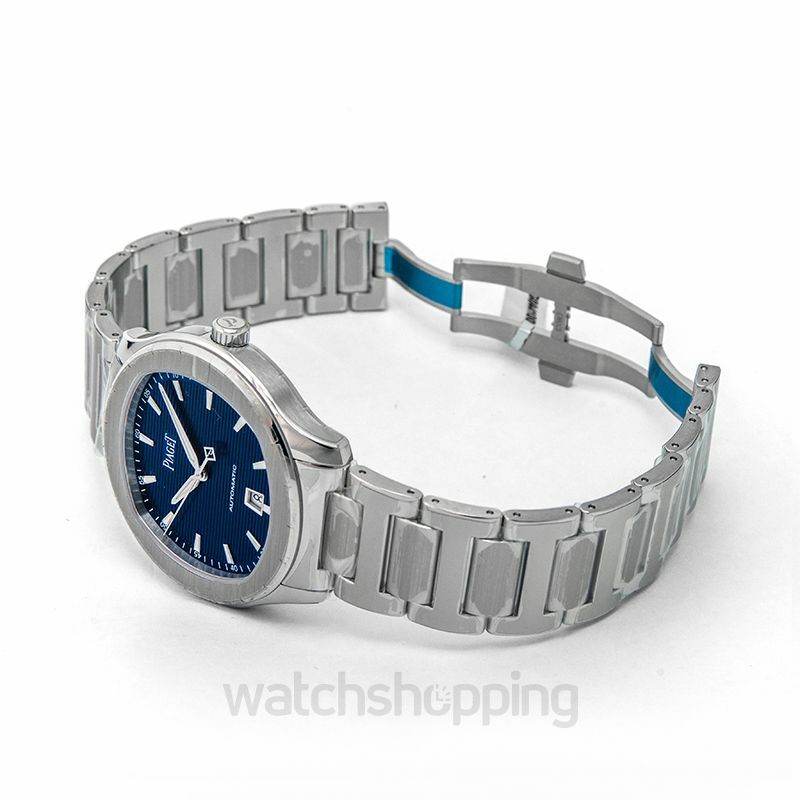 The stainless steel case measures 42mm in diameter and sitting on top of the case is a fixed stainless steel bezel with a brushed finish. 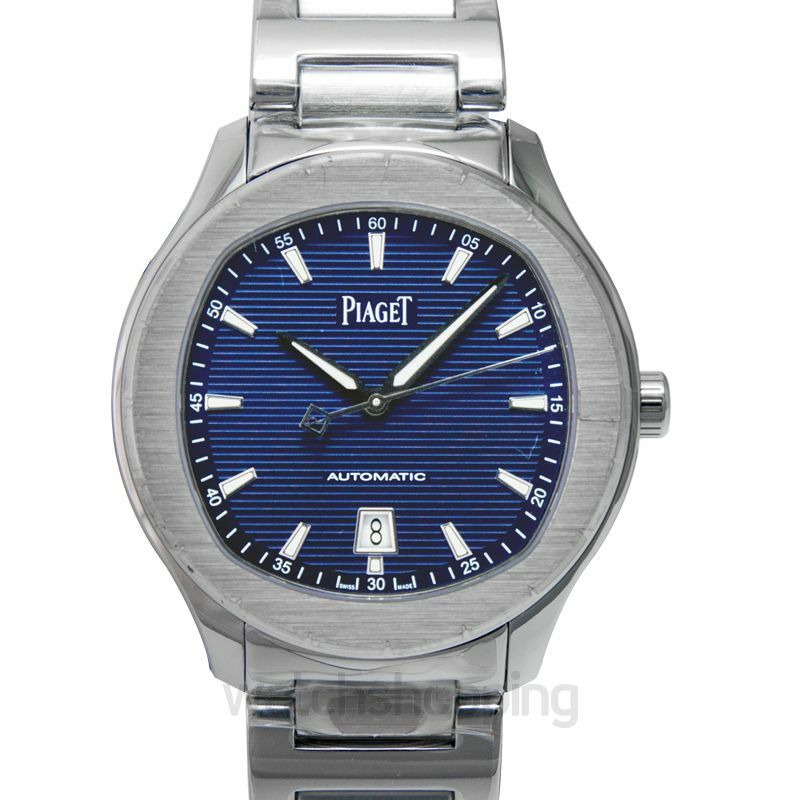 Plus, the watch works with a high caliber self-winding movement and has a power reserve of 50 hours. 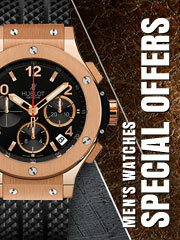 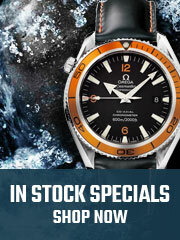 Overall, it is an incredible watch to add to your collection.